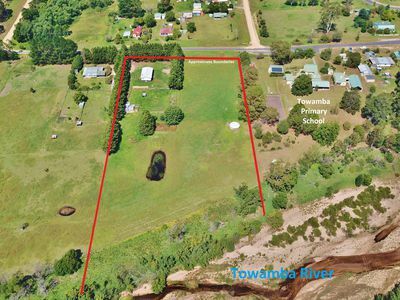 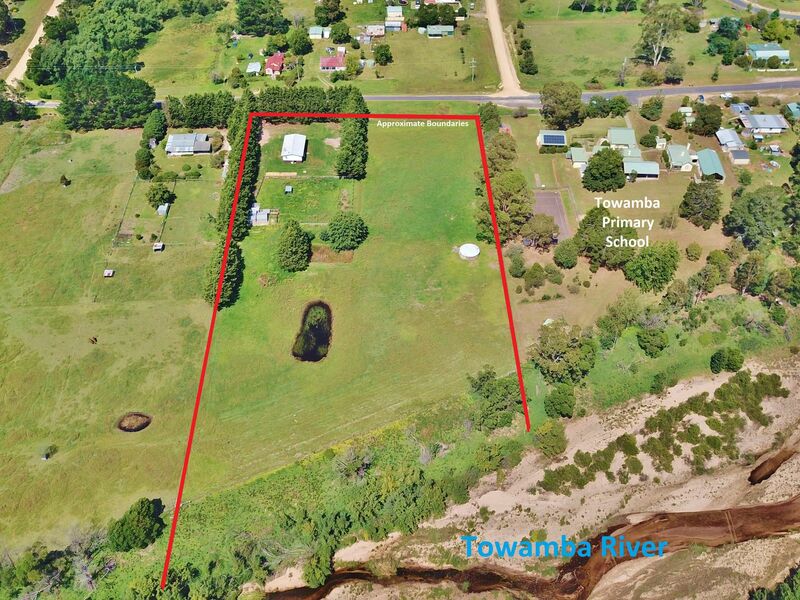 Located in the heart of the quiet village of Towamba, next to the Primary School and fronting the Towamba River, this north facing 4.2 acre property is the perfect place for the family wanting relaxed country living with room for several horses or cows and fertile river flats for market gardening etc. 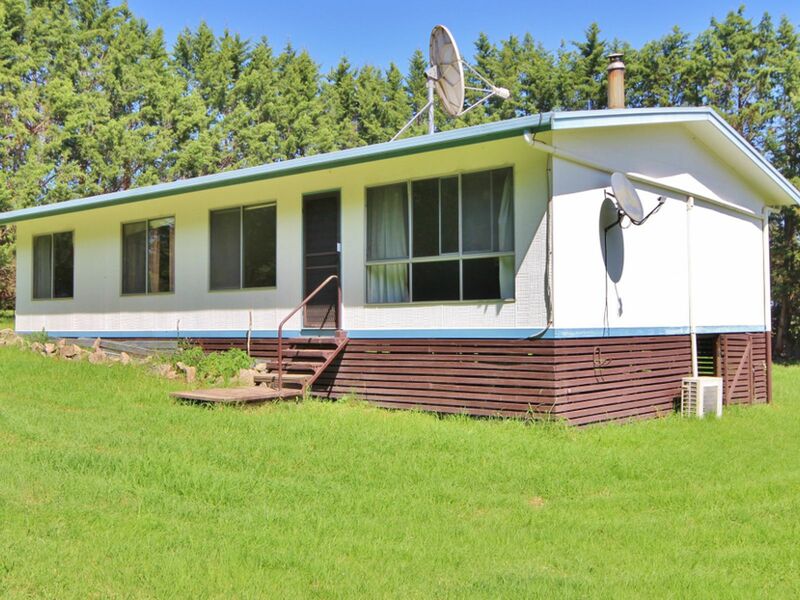 The 4 bedroom home is quite spacious and features an open plan living area with r/c air-conditioning, slow combustion heating, good size bedrooms with built-in robes, neat bathroom with bath, shower & separate w/c. 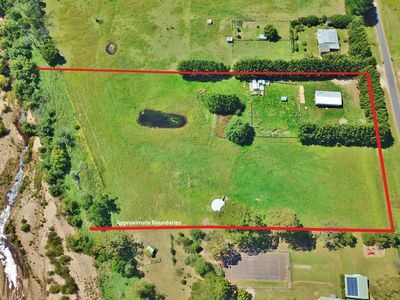 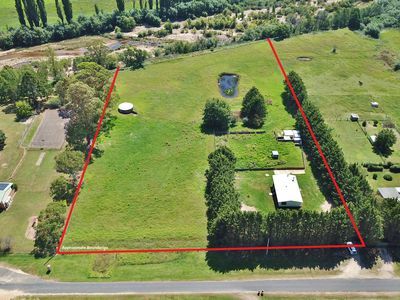 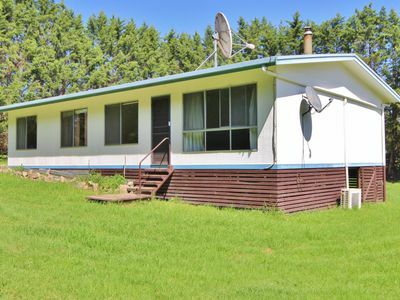 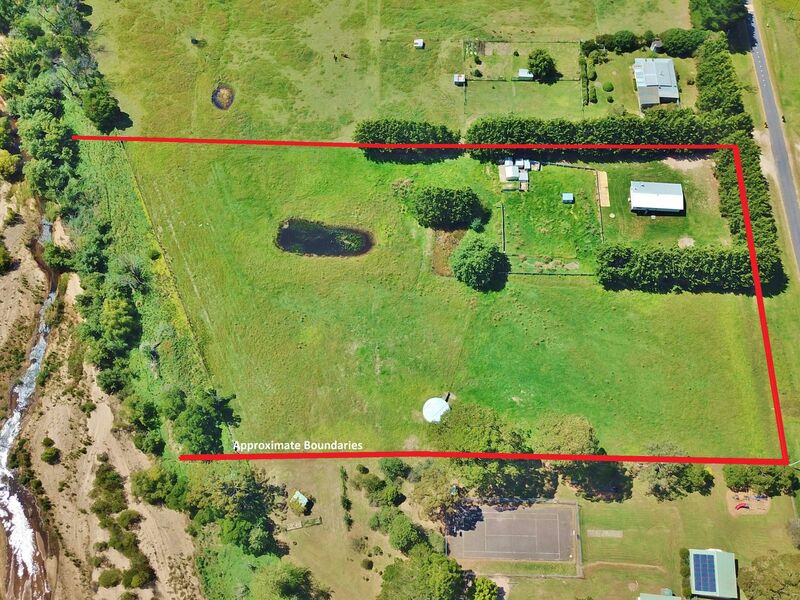 The property is fully fenced and has two dams, assorted shedding, large water tank and has 2 titles.